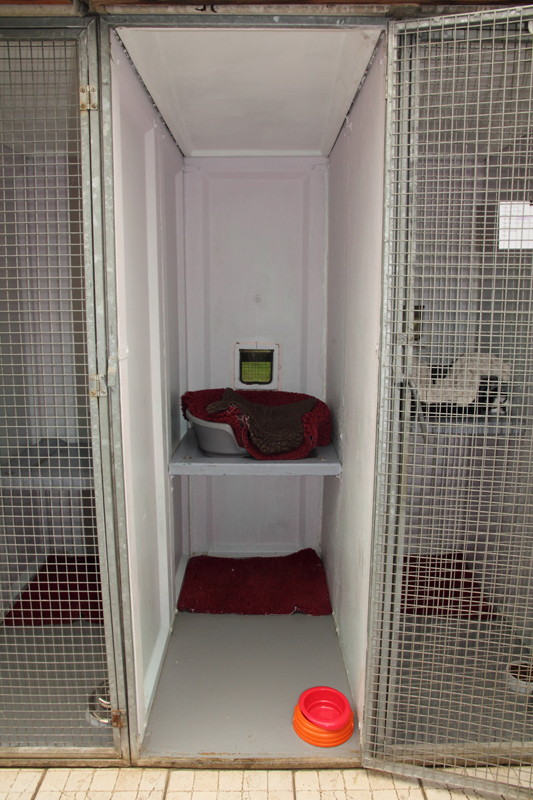 Our cattery is far away from the kennels so the cats will not be disturbed during their stay with us. We have 20 cat pens that can accommodate up to 2 cats per household. Each pen has an inside and outside accessible through a cat flap. In the inside is where we put their bed, food and water bowls. Outside they have a shelf and a ladder to use and we also put litter trays outside. The litter trays are provided and we use a wood based cat litter. 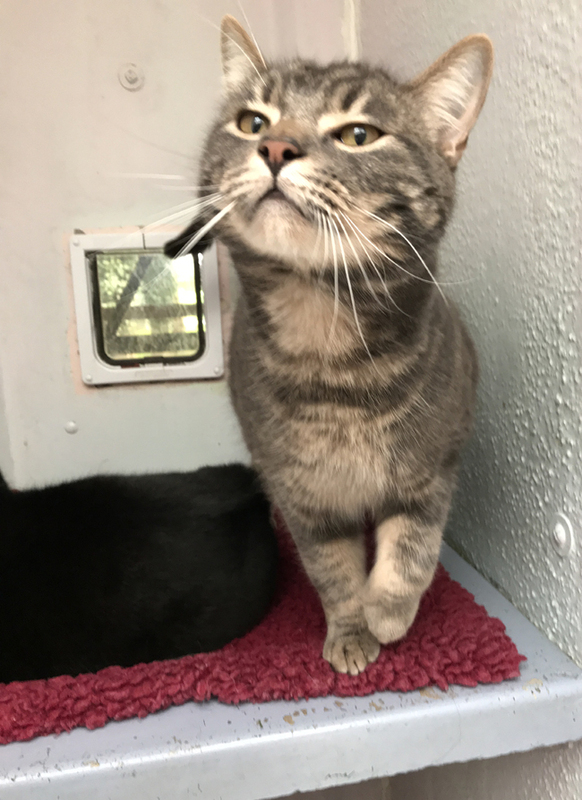 We clean the cat pens out every day including changing the litter trays to keep up with our high standards of cleaning / hygiene. 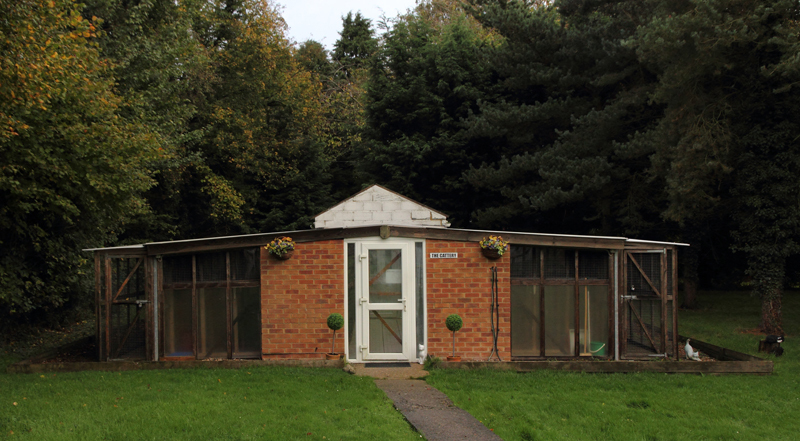 Out of hours medication after 5pm – £6.00 per night. Vet transportation – £12.00 per visit. Also, if you pick up between 8.30am and 9am Monday to Saturday you will not be charged for that day. SCHOOL HOLIDAY PERIODS – Deposits will be asked for to secure bookings, however you will receive this back once you pay on arrival for your boarding. Thank you. CHRISTMAS – Over the Christmas period prices will increase an extra £2.00 per cat per day. 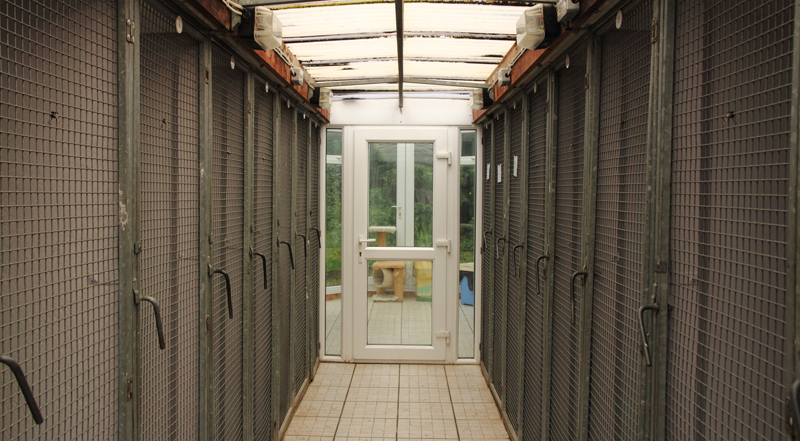 There will also be NO 10% discount given for cats sharing a cat pen. There is now a £20.00 Surcharge if you come out of hours. 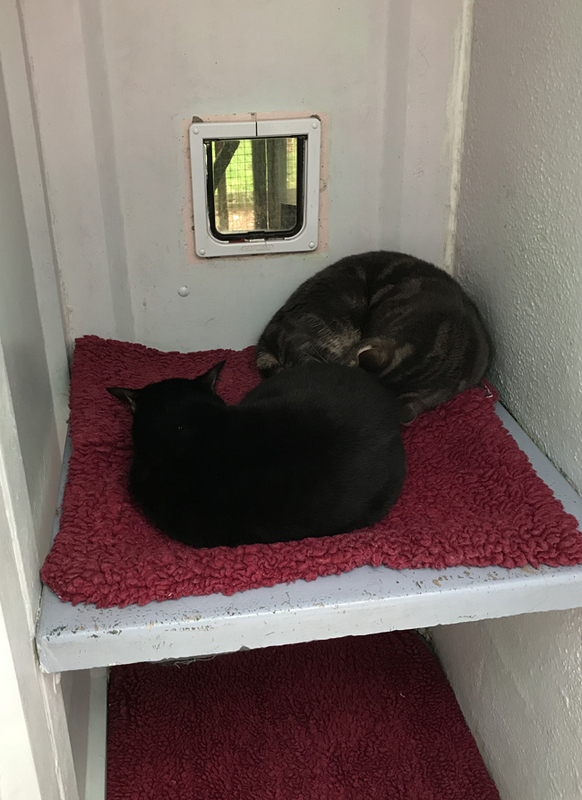 If your cats have shared the same living quarters before when boarding with us but you now wish for them to have their own space (i.e. not sharing), then you will be charged at the normal rate, please see boarding prices. As always thank you for your co-operation and understanding. In terms of bedding we provide plastic beds and fleeces but you are more than welcome to bring any bedding from home. We do ask that it is clearly named and machine washable in case it becomes soiled during their stay with us. Toys can also be bought in, but scratching posts take up a lot of space and give the cats a limited amount of movement. 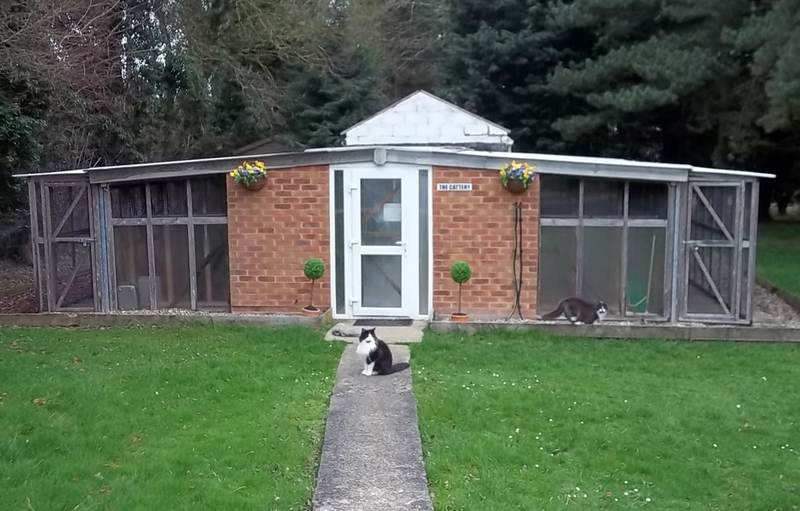 We have a conservatory attached to the cattery so your cat (s) can come out and stretch their legs. We have a scratching post and toys available for them. 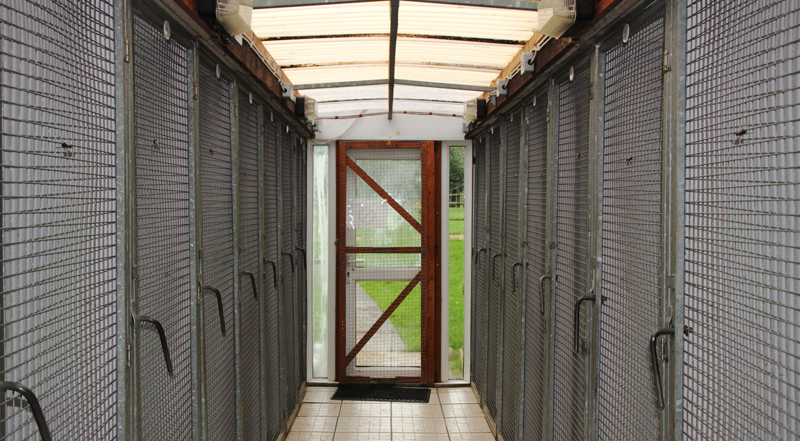 The outside of the cattery has a secure walk way, where we also allow your cat to have a wonder. We have got food to provide if you would like us to, we stock Omega chicken and rice flavoured biscuits and a range of flavours of Felix meat. You are more than welcome to bring your own food and we will try to keep their feeding routine as close to how they have it at home. We ask that your cat is fully vaccinated with their yearly booster a minimum of 14 days before entry. We will refuse entry if these vaccinations have not been done. 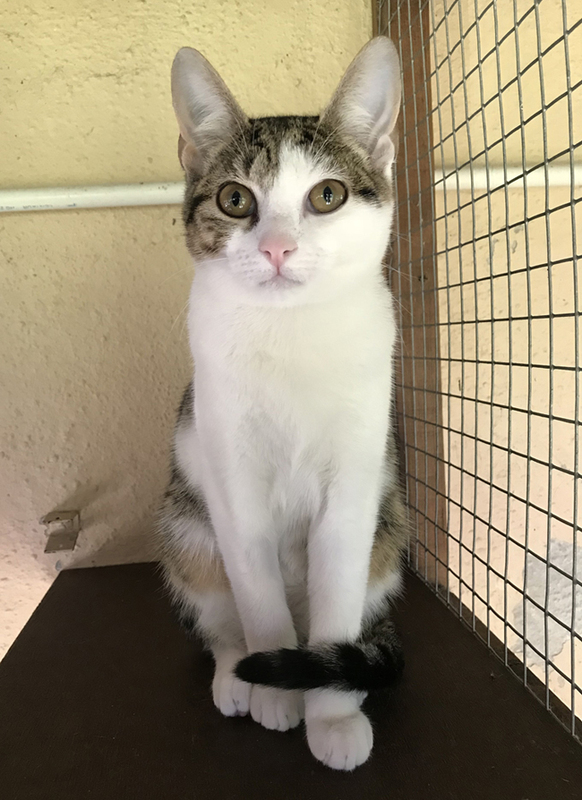 When bringing your cat to us you will need to bring your vaccination card so we can keep a record of when their next booster is due. Your cat will be insured during their stay with us. Veterinary fees for new and pre-existing conditions may be incurred on behalf of the owner, at the manager’s discretion. We are always happy to continue any veterinary treatment your cat may be on, so long as thorough details of all treatment are provided, including name and telephone number of your vet. If your cat requires veterinary attention whilst in our care, we mainly try to use the vets, you are registered to. Here at Greendale Farm we use Crossroads Veterinary Centre in High Wycombe for any emergency cases because they are on call 24 hours a day. All the senior members of staff are experienced with giving medications and we have a handful of senior staff members that can give injections. We do ask that you fill out one of our Disclaimer forms and bring the medication in a labelled container with clear instructions when they need to be given and the dosage. Although we try to make your cat (s) stay with us as comfortable as possible, some cats do not always let us handle them. We will try our hardest to gain their trust but sometimes that is not enough. We will advise you, should there be any issues whilst your cat is staying with us. The care of your cat is paramount to us.